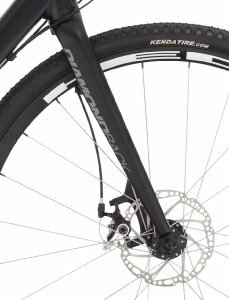 Diamondback bicycles are well known as an excellent manufacturer and designer of road bikes, mountain bikes, and in this case, alternative bikes. 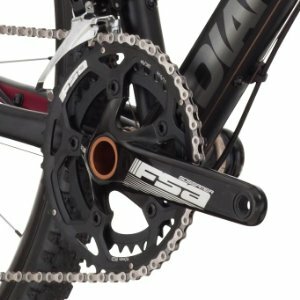 So, what is an alternative road bike? 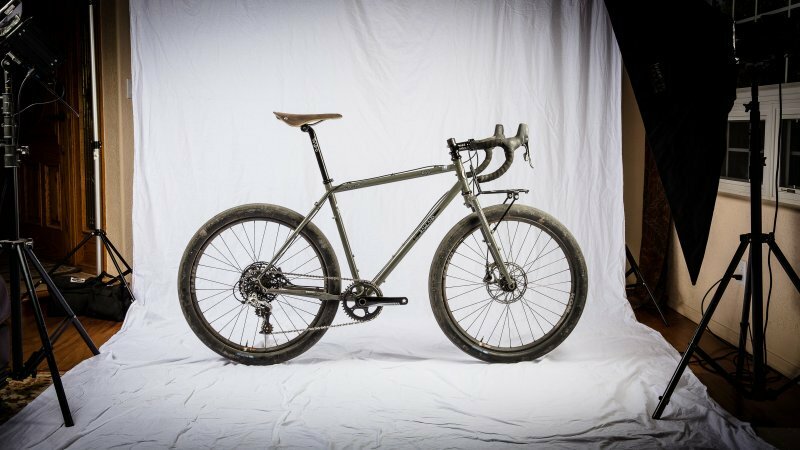 An alternative road bike is somewhere between a country, unpaved road bike and a bike made for the gravel and uneven paths. 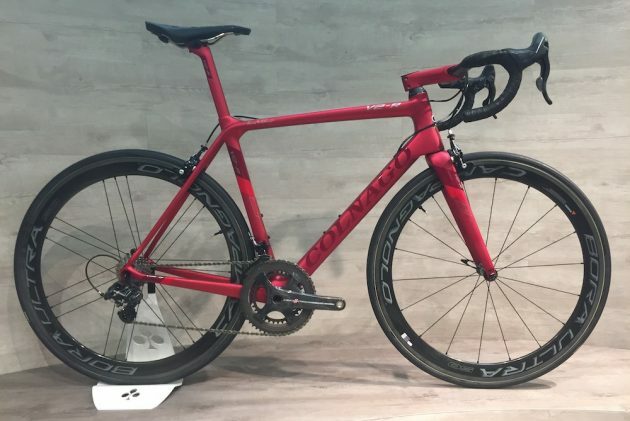 This means that the construction of this alternative road bike from Diamondback is different than road bikes that are made for blacktop, street riding. If you have ever encountered a road or path that has made you think twice about taking your street cycle on it, then an alternative road bike is perfect for you. These multi-surface, multi-speed bikes are tougher and have the appropriate upgrades to handle the variety of pathways it will travel on. This Diamondback is referred to as the Haanjo Comp “Ready Ride” because it arrives at your door nearly assembled so that you can spend less time second guessing yourself in your living room as you try to assemble a bike. All you need to do is put on the seat, wheel, and pedals, as well as pump up the tires.This model means less assembly is required and after a recommended tuneup, you can hit the streets, country paths, and gravel roads. READ The "Andean" by Diamondback: The Fastest Super Bike in the World? The Matte Black alternative road bike is very aesthetically appealing and looks great for taking on the back roads. With silver script and a dark red touch on the top rack bar, this bike has a very nice design to it that other cycles do not necessarily have. It is also very comfortable and made for riding longer distances. If you get this bike fitted and tuned up at your local bike shop (which is always recommended), you are essentially guaranteed to to feel good even after riding this bike for long lengths of time. It absorbs shocks well, which is kind on your body and the lightweight but sturdy construction ensures that your bike also takes the strain as well. There are no real negative aspects to this Diamondback model. With a sturdy but lightweight construction and a built intended for rough riding conditions and great Shimano 105 derailleur component parts, the price is very decent. One aspect that should be acknowledged is that this is an entry level alternative road bike, but it functions very well for one. It should also be noted that this model comes standard with all-weather, all-terrain Kenda brand tires. Some riders have iffy feelings toward Kenda tires, but the ones included are quite decent. For more wary roads, you can always change out the tires for ones that you prefer. One of the highlights of this alternative bike is the frame. Keeping it lightweight by using 6061-T6 aluminum alloy, Diamondback also utilizes what they call “Endurance Geometry,” which is essentially a phrase meaning that this bike is intended for riding long distances on uneven and rough ground. The durability is excellent and is promises nothing it cannot deliver. The TRP disc brakes, paired with the all-terrain tires are great for use on a multitude of roads and pathways that are rougher than street blacktop. They are capable of staying true and reliable on these roads. With 11 speeds to choose from, you can take this bike anywhere and pedal your way up and down hills without issue. 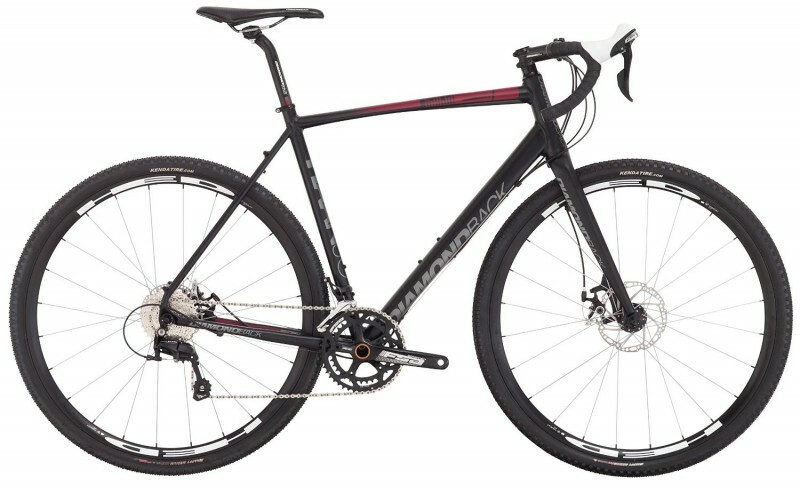 Amazon.com has this Black Diamondback for a very reasonable price. There are 4 sizes (the size chart is conveniently located below) to choose from. You can also purchase optional installation for $75.00. This service has received a 4.5 star review. True to its promise, this Ready Ride alternative road bike is easy to get ready to ride. 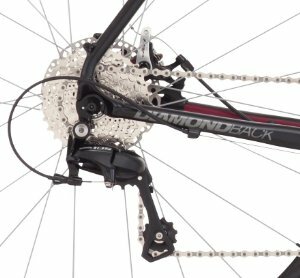 These hand-built bikes from Diamondback are popular due to their trustworthy durability, quality component parts, and price. This alternative bike is one to keep an eye on for the adventurous rider. 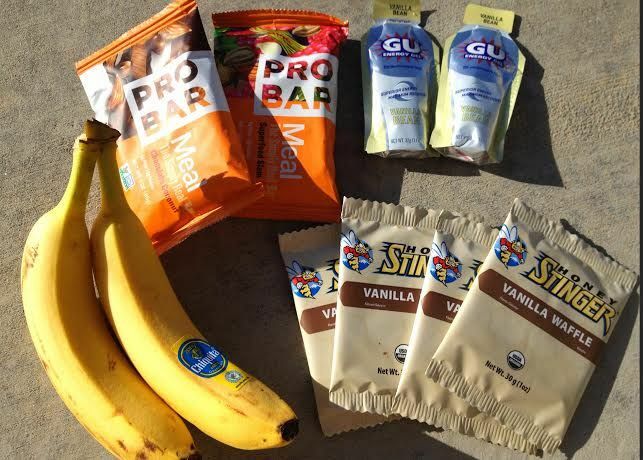 To view the full list of our road bike reviews, click here!